Unique unit at Toxaway Views. Easy access and added privacy with level, ground entry in building 6. 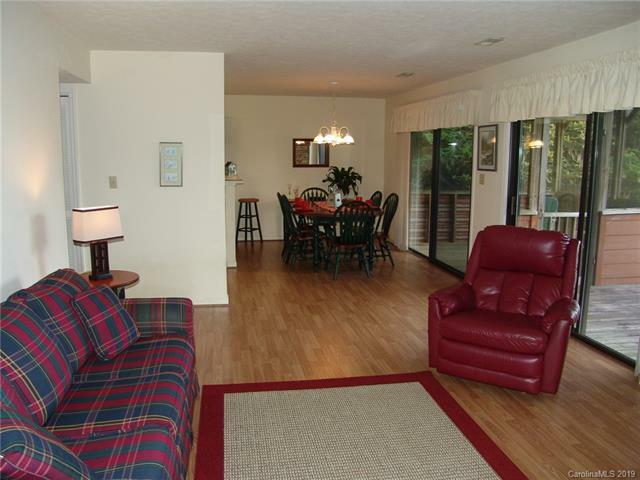 Open living/dining/kitchen area with wood burning fireplace. 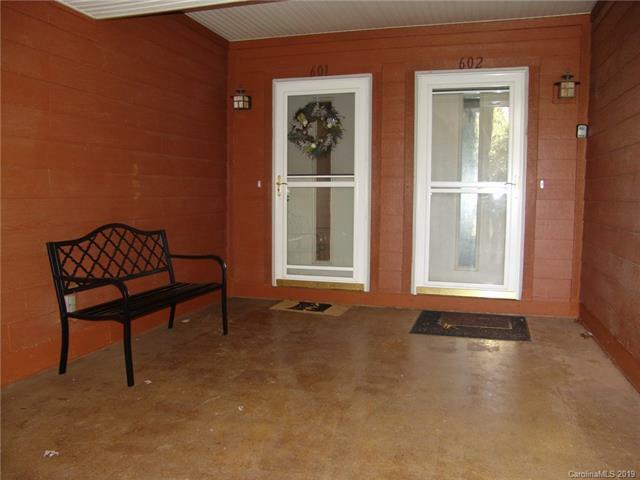 Two porches off the back (one screened and one covered) add additional living and entertaining space! Unit 601 has a full unfinished basement for added storage. 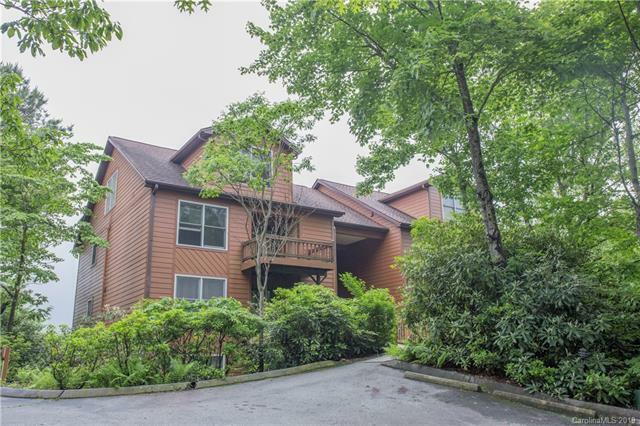 Conveniently located between Cashiers and Brevard with Gorges State Park, virtually, in your back yard, this complex is a great place to live seasonally or permanently.